When you put New York and Wine in the same sentence, it’s a guaranteed home run for me. 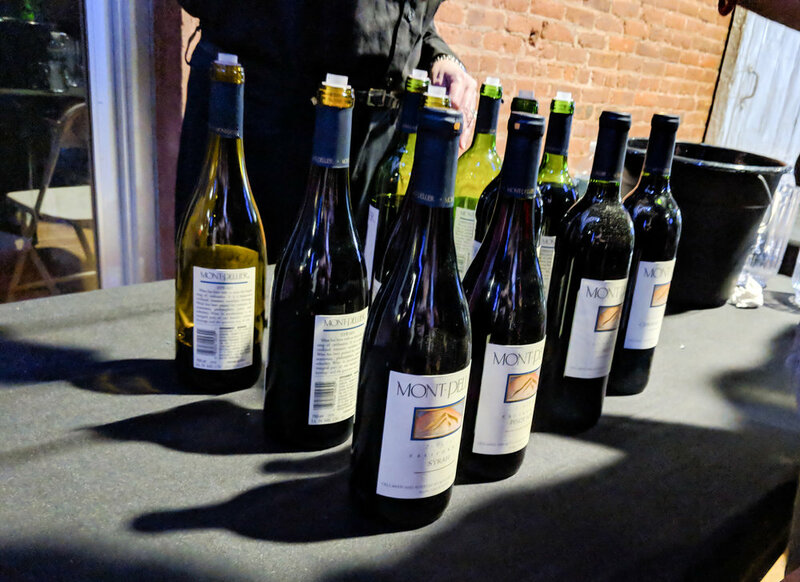 On Saturday, September 15th the New York Wine Festival descended upon New York City with a plethora of great drinks, good eats, and good times. 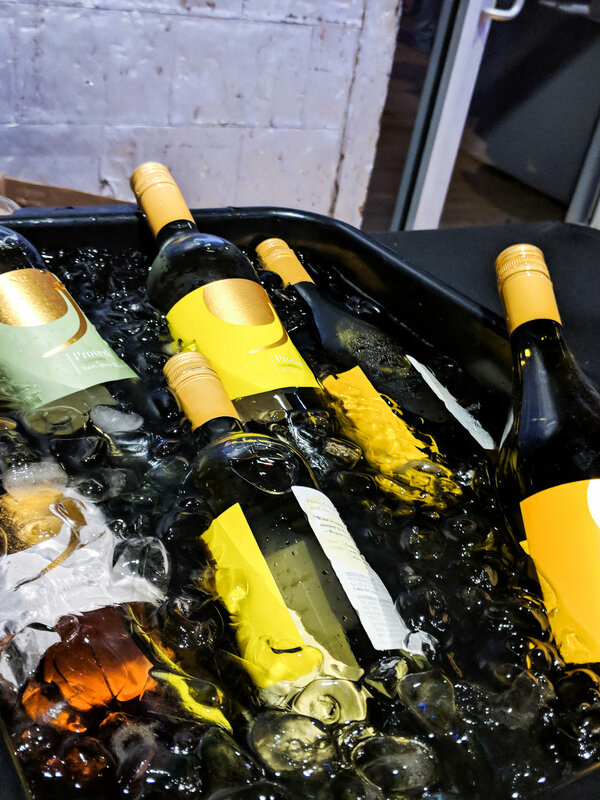 The two-session wine festival included unlimited tastings from over from over 13 countries and many great eats from local vendors. Ticket prices were on Groupon for about $40 (plus tax), and it was well worth the price for a night of good wine. When I’m looking for a night out to get the most bang for my buck I often look at places like Groupon, The Skint, and publications like Time Out New York or The Infatuation. Though I have no problem paying full price for an excellent meal or excellent cocktails, finding little ways to have a lot of fun and save a few bucks is always something I’ll take advantage of. This particularly evening started with a happy hour at one of my favorite wine bars, The Drunken Horse, where we snacked on a Quinoa Avocado Salad and their happy hour white wine. From there, we wandered just a few blocks up to The Tunnel, a cool, somewhat industrial event space on the outskirts of Chelsea. Inside was a long corridor full of various tables for the different wine stations. All you need was your branded wine glass supplied by the event and determination to move through the packed crowd. Overall, the event took us just under two hours, and there were a number of cute vendors selling specialty goods and food as well. 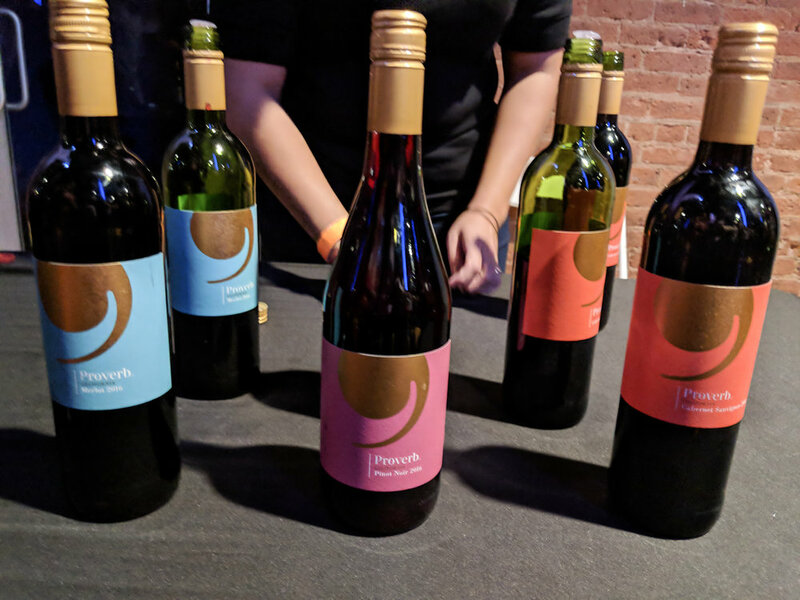 It’s my understanding that a few more Wine Fests are happening throughout the other burrows, such as this weekends event in Brooklyn. If you’re interested in a nice night with a lot of wine and even some games (who can pass up giant Jenga? ), the ticket is well worth it. Check out my photos below! On the walk to The Tunnel. This is how I feel about NYC.